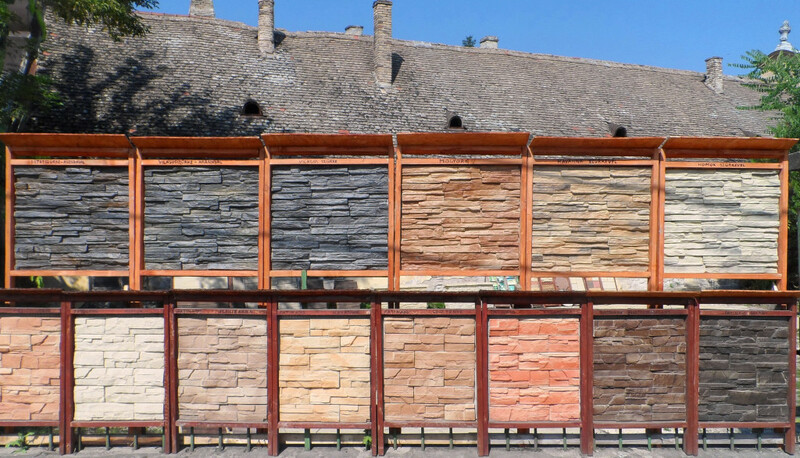 Colour Samples – Térkő és Díszkő Rendszer 2100 Kft. 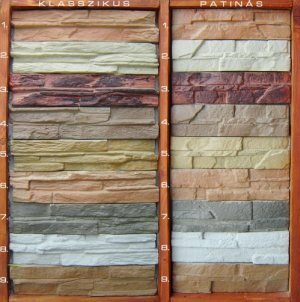 Our paving stones, stone plinths, ashlars and garden stones are all rubble-like, however they are cheaper and easier to build in or lay down. Our products can be used inside and outside too. If you want a custom colour, please contact us.